It is our goal and mission to help EVERYONE experience a higher level of health. To achieve this, we are skilled in two core health-giving modalities – acupuncture and nutrition. Although acupuncture has been around for over two millennia, acupuncture is a new experience for most people. At Essential Balance, we describe every step involved in acupuncture, from explaining how our “10 Questions” on your first visit help us to evaluate what is really going on inside of you, to clarifying the purpose each inserted needle performs. We do not just insert needles; instead, we believe in educating our clients on how acupuncture is helping them. 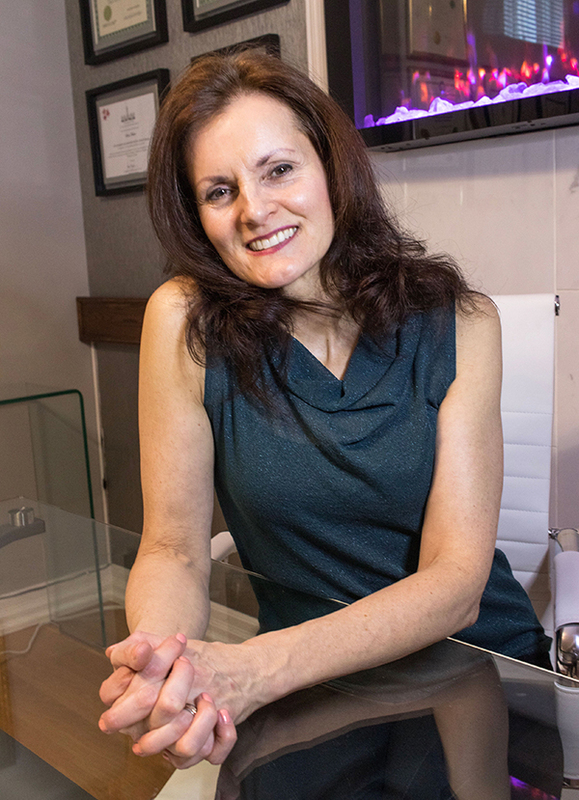 At Essential Balance, we go way beyond traditional acupuncture, as we work to transform the way clients recover from pain, stress and engage in beauty treatments. Our ambition is to inspire acupuncture into the 21st century attitude. We all do it, every day – we eat. At Essential Balance, we are passionate about real food and real nourishment. We take pride in supporting our clients as they transition from a diet that does not serve their health goals. With inspiration, email support and food workshops, we educate and motivate our clients to make life-changing upgrades to their daily food. We all have time constraints, cuisine biases, and palate preferences; regardless of where and how you are feeding yourself, we can teach you how to upgrade your nutrition to improve your vitality. Essential Balance is more than just health, more than the feeling of relief and more than the invigoration of beauty. It’s a state of well-being and a state of balance. Trained in multiple holistic healing modalities, Eileen Fauster is a Traditional Chinese Medicine trained practitioner, motivational speaker and plant-based food expert, whose focus is to restore balance to the body through acupuncture with an emphasis on correcting nutritional deficiencies through dietary and lifestyle changes. Passionate about vibrant health and energy, Eileen is the founder and director of Essential Balance Holistic Health, a wellness practice in two Toronto locations, Yorkville and Woodbridge, where she helps clients one-on-one with a variety of health concerns, including fertility and hormonal imbalances, digestive issues, food and chemical sensitivities, chronic health issues, and anti-aging goals. Eileen is a is a Registered Acupuncturist (R.Ac), a Registered Holistic Nutritionist (RHN), and a Certified Iridologist (C.Ir). She has a Bachelor of Arts (B.A.) and is a black belt and certified coach of Chinese martial arts. Growing up in a health-conscious home instilled in Kirsten Colella a lifelong passion for nutrition and health, and years later realized her dream, as she graduated from the Institute of Holistic Nutrition, becoming a Certified Nutritional Practitioner (CNP). At Essential Balance Holistic Health, Kirsten works with clients one-on-one, as she inspires and educates clients about healthy eating and healthy living. Kirsten specializes in baby and child nutrition. She helps moms with picky-eaters and families with special issues. Kirsten is dedicated to helping clients achieve a higher quality of life through improved nutrition and wellness. 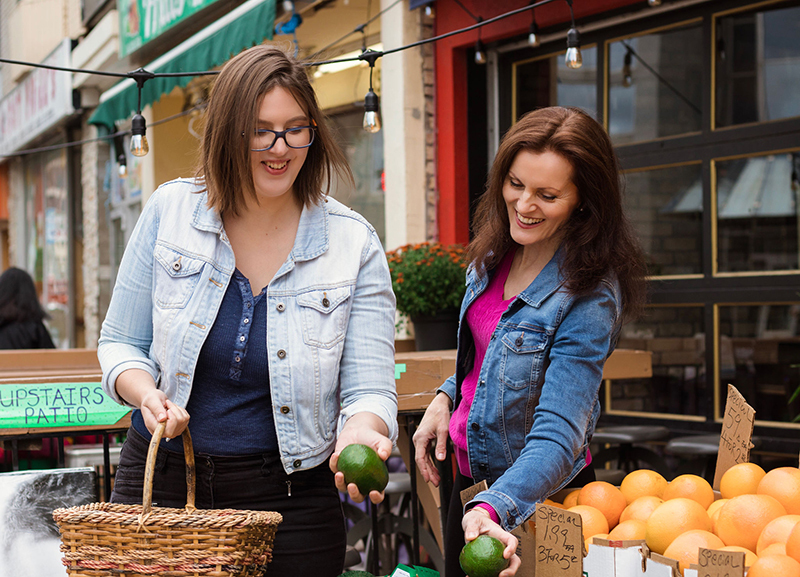 In addition to being a Holistic Nutritionist, Kirsten is the mother of two young children. She enjoys creating healthy and delicious plant-based meals for her family.